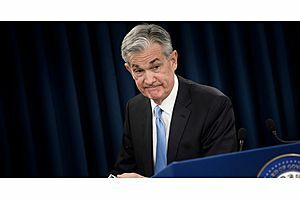 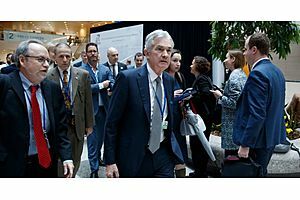 President Trump is struggling to win his fight to reshape the Federal Reserve with Republicans rebelling over a potential nominee and the bank's chairman resisting calls to cut interest rates. 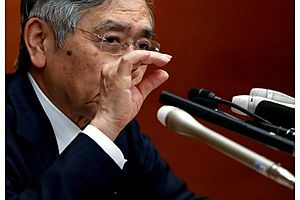 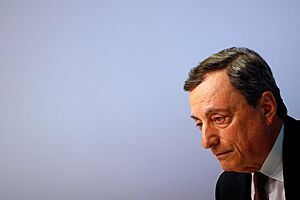 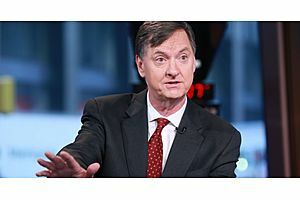 European Central Bank President Mario Draghi expressed concern on Saturday about the U.S. Federal Reserve’s independence, warning that a loss of its autonomy could undermine the credibility of policy. 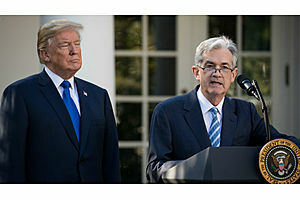 As President Donald Trump keeps up his attacks on the Federal Reserve's policies, Wall Street is cautiously embracing them. 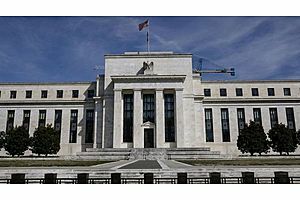 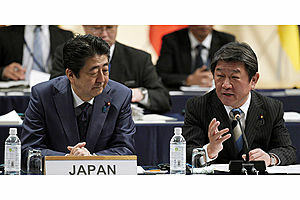 'Accountability and Transparency' in Central Banking? 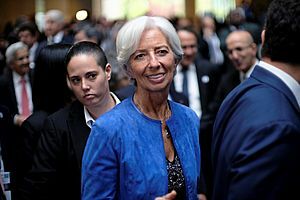 International Monetary Fund Managing Director Christine Lagarde said on Saturday accountability, transparency and effective communication were key components for central banks to be credible in delivering their mandates. 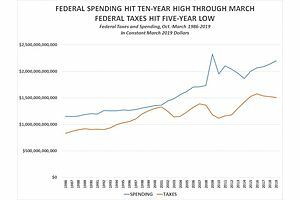 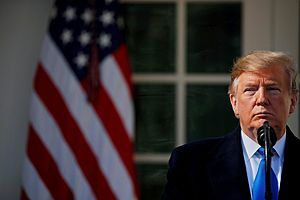 The federal government spent $2,198,468,000,000 in the first six months of fiscal 2019 (October through March), which is the most it has spent in the first six months of any fiscal year in the last decade, according to the Monthly Treasury Statements. 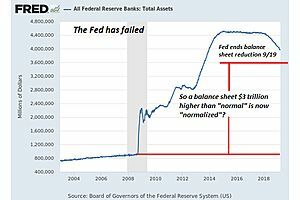 "Can a politicized Fed be relied on to do what it did in 2008, when it was lender of last resort for the world? 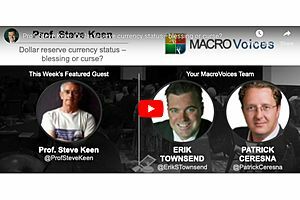 Economist Steve Keen believes the greenback could lose its reserve status within ten years. 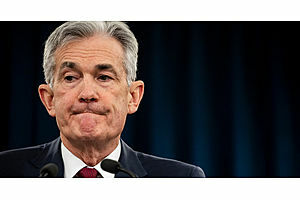 But it wouldn't be as big of a problem as many economists fear. 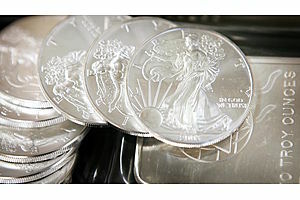 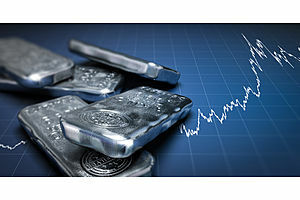 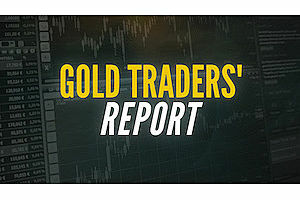 The Silver Institute has released a report saying global silver demand rose 4% – to 1.03 billion oz. 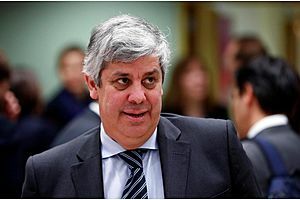 – in 2018. 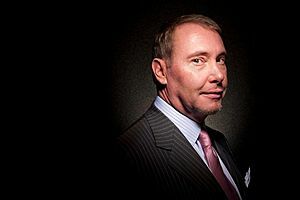 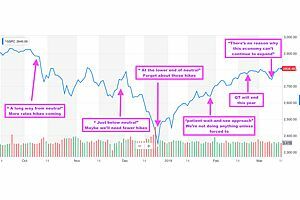 Gundlach, Sees Stocks Falling, Fears "Violence, Riots"
He spots significant risks in the rapid growth of debt, the unpredictability of monetary policy and potential chaos in the 2020 presidential elections.